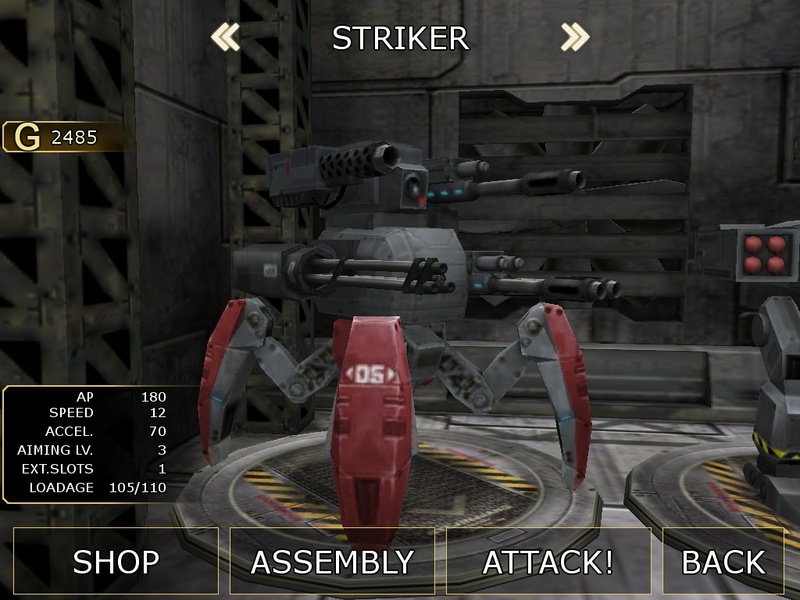 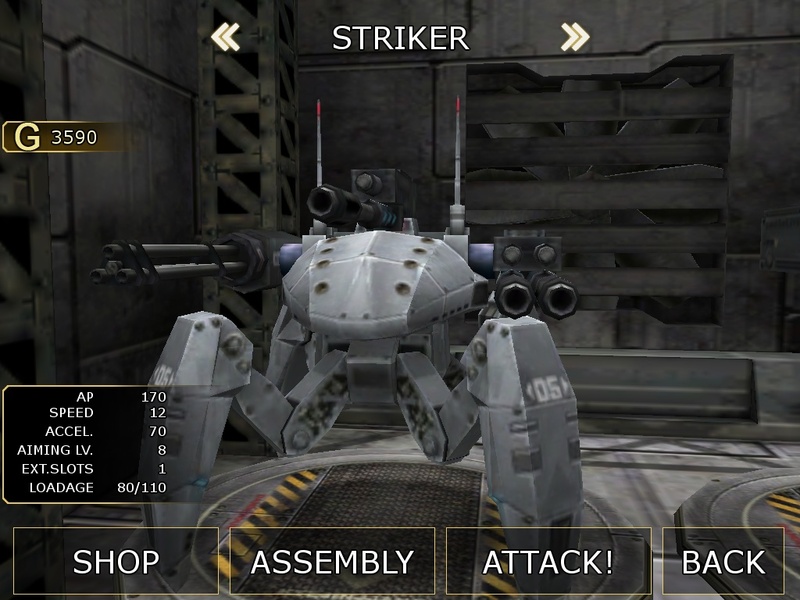 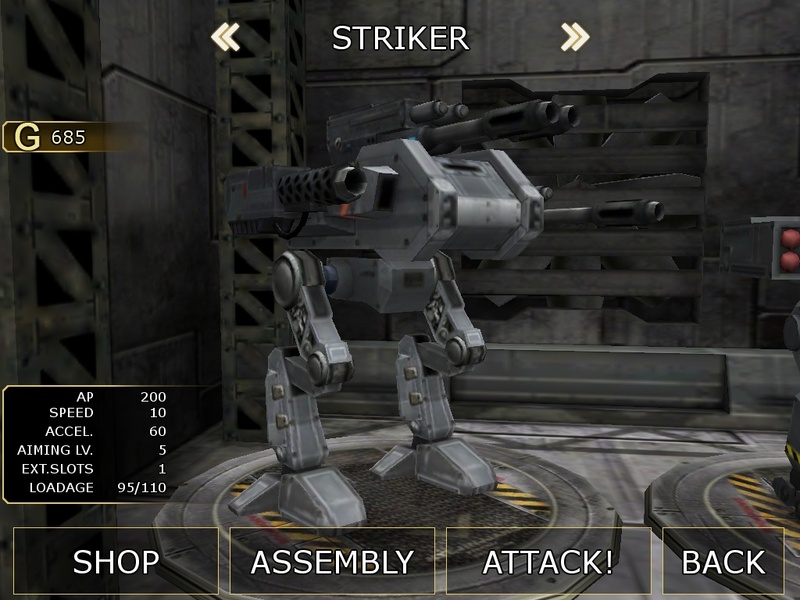 Download METALWARS 2 on the App Store. 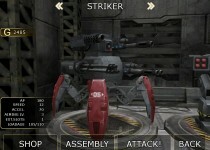 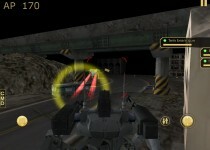 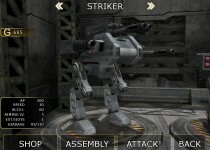 Download METALWARS 2 HD on the App Store. 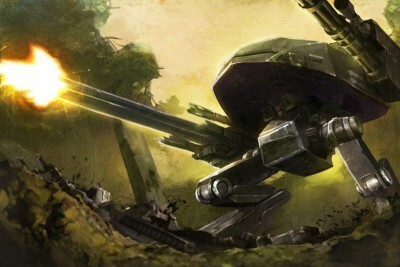 United Country “ATLUS” is developed and highly mechanized civilization but it is unstable in political because of a long-standing civil war. 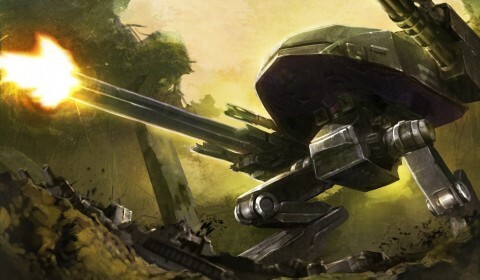 Due to the violent civil war, ATLUS was split and other military forces started to occur here and there. 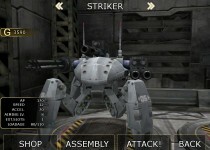 You’re a former ACE Pilot in the government force of ATLUS and a current leader of mercenary “TITANS”. 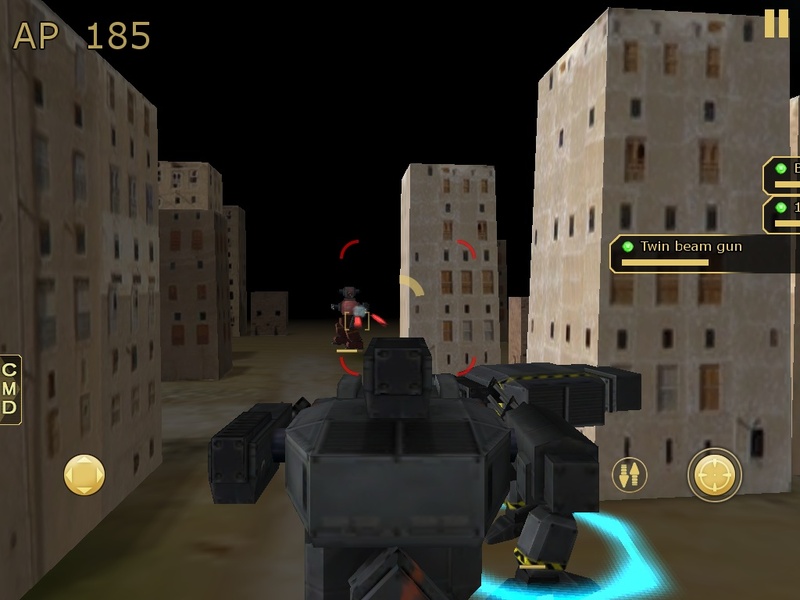 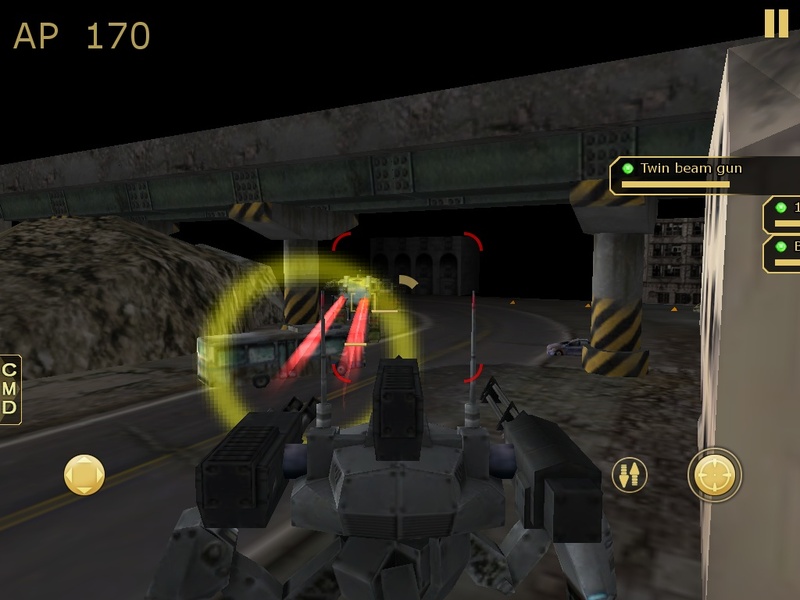 Destroy other mercenaries and take their high technology to arm more powerfully. 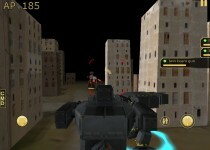 Making “TITANS” the best mercenary and controlling ATLUS lies in your hand.